How to Transfer Music from Dropbox to Computer – iMobie Inc.
For easy access and have a backup of the music files, you can learn how to download dropbox music to computer. Here we’ll show you some easy ways to download music from Dropbox to computer. The Dropbox save the data files into its server and let the user access them in the time of need. It provides a secure space for the files from where it can’t be accessed by unwanted users. Upload the music files to the dropbox in case your device ’s storage capacity is full and download them from two simple methods. The Dropbox feature is available for all devices like laptop, PCs, Tablets, Desktops, and for Windows, Android, Mac Operating System. The storage space can be expanded up to a limit of terabytes which is big enough to keep all the files you need to protect. If you don’t know how to transfer music from Dropbox to a computer or how to transfer music from Dropbox to the computer, then you’ve come to the right place. Here are the methods to do it in simple and easy steps. Step 1. Open the Dropbox website. Step 2. Log in to the website. Step 3. After you are in find the folder where music files are stored. Step 4. Click on the(…) button on the right of the file and select download. Step 5. Wait for the download to finish and you will have the file on your desktop. Step 1. Open the website and select the download dropbox option from the webpage. Step 2. Install the desktop app on the device and log in to the account. Save the credentials if you want to. Step 3. At first, the app will sync the files. It will take some time. Step 4. A desktop folder will be created. Open the folder and find the music files you want to transfer to your desktop. Copy the files and paste it in another folder on the desktop. Remember if you move the files from Dropbox to the desktop, then it will be deleted from the dropbox and your backup will be lost. Instead, copy and paste it into the destination folder. 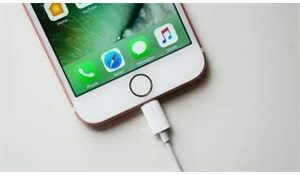 Supports transferring music from Dropbox to computer directly, and you don’t need to install any app on your computer or phone. 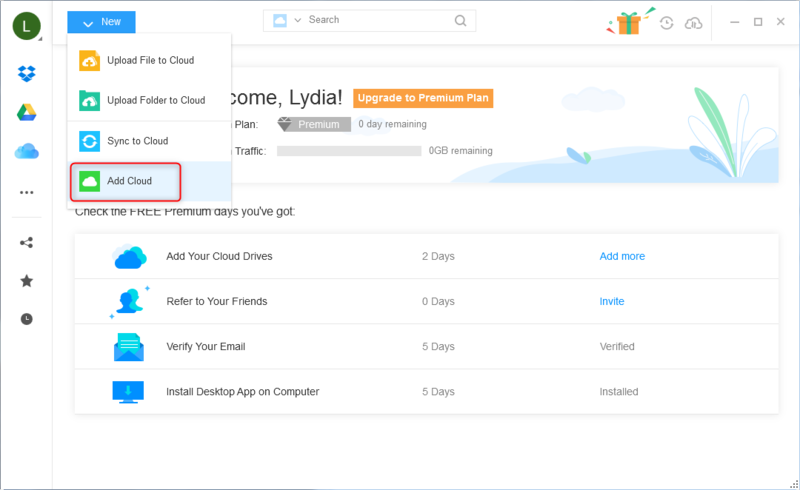 Supports managing multiple cloud drives like Dropbox, Google Drive, pCloud, OneDrive, iCloud, Box and more at one place with a single login. 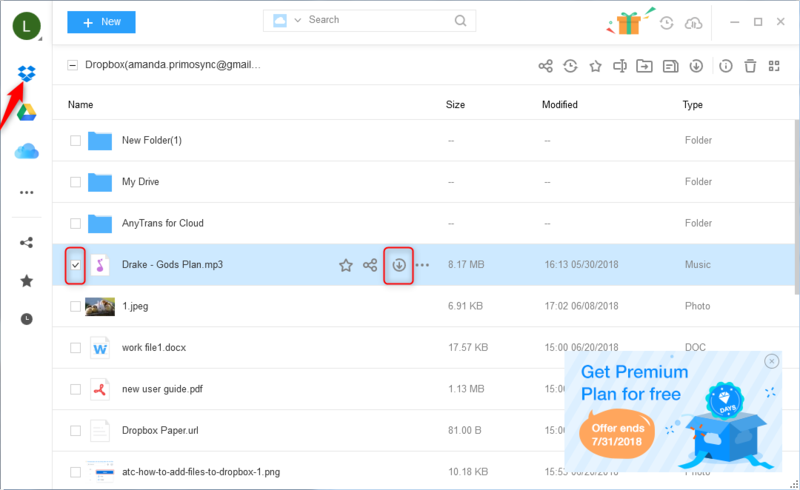 Allows users to transfer files and folders from one cloud drive to another directly without any trouble, which makes it easy to move data between cloud drives. 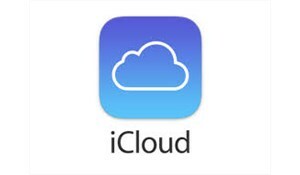 Now just free sign up AnyTrans for Cloud and follow the steps below to transfer music from Dropbox to computer. Step 1. 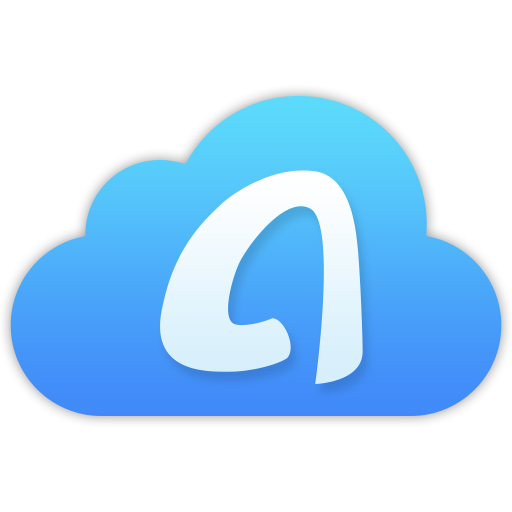 On the homepage of AnyTrans for Cloud: click on Add New > Add Cloud. Then add your Dropbox account so it can access your account data. Step 2. Choose Dropbox from left sidebar > select the music you want to transfer > click Download button to start.